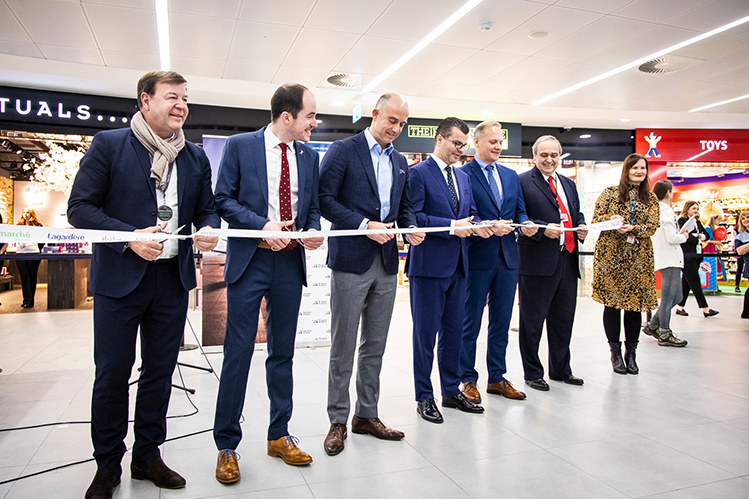 Prague Airport has opened a new 2,200sqm commercial zone in Terminal 2. The new area, located right after the security checkpoint, includes six retail units and a self-service restaurant with a sit-down area. A new children’s corner will follow shortly. Meanwhile, part of the Terminal 2 departure hall’s non-restricted area in front of the security checkpoint will be used for service desks and a waiting area for passengers with disabilities. 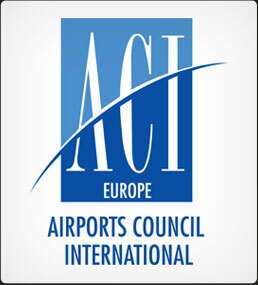 Prague Airport has opened a new 2,200sqm commercial zone in Terminal 2. The new area, located right after the security checkpoint, includes six retail units and a self-service restaurant with a sit-down area. 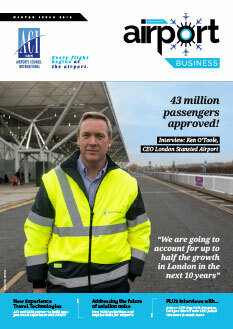 The new commercial zone project is the airport’s response to growing passenger numbers and represents the biggest-ever expansion of the Terminal 2 retail space. 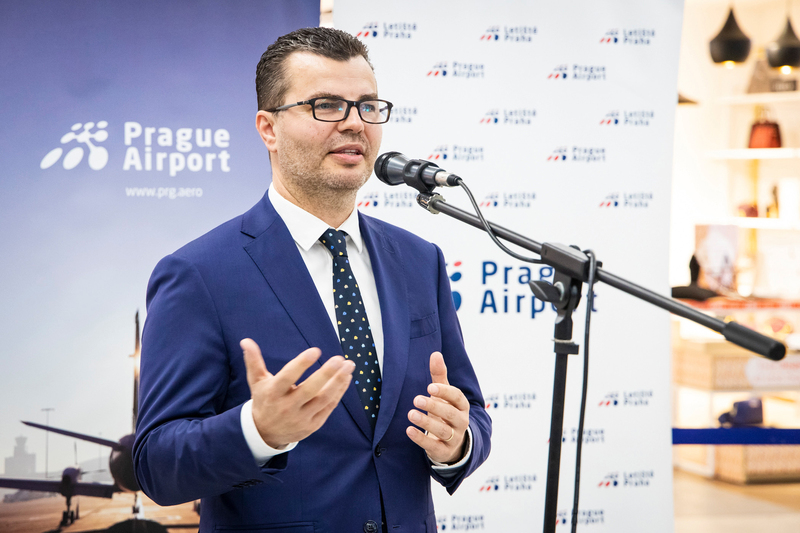 “In line with the airport’s long-term strategy, the new Terminal 2 commercial zone will help Prague Airport meet the demand of an ever-growing number of passengers, include a new and interesting range of products on offer, provide passengers with a wider selection and, last but not least, increase their comfort while shopping and dining,” explains Václav Řehoř, Chairman of the Prague Airport Board of Directors. The six new shops include three fashion boutiques under the name of The Fashion Place. These carry products by brands such as Tommy Hilfiger, Boss, Polo Ralph Lauren, and Superdry. 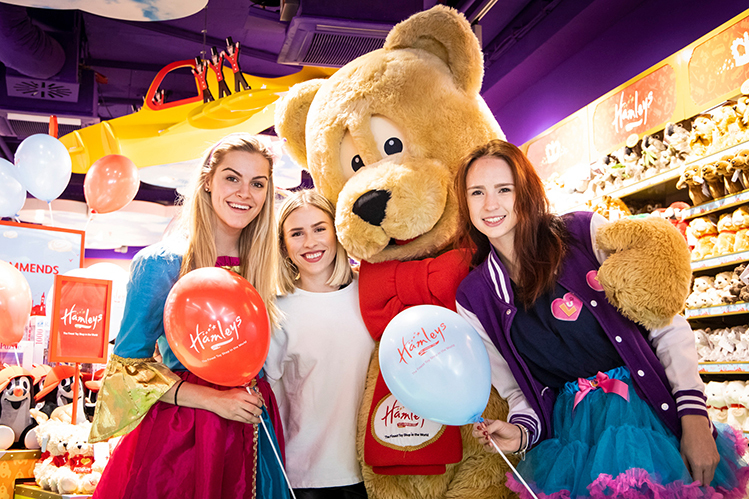 The six new shops include three fashion boutiques under the name of The Fashion Place, a Rituals cosmetics shop, a mono-brand shop offering Italian handbags by Coccinelle, and a Hamleys toy shop. 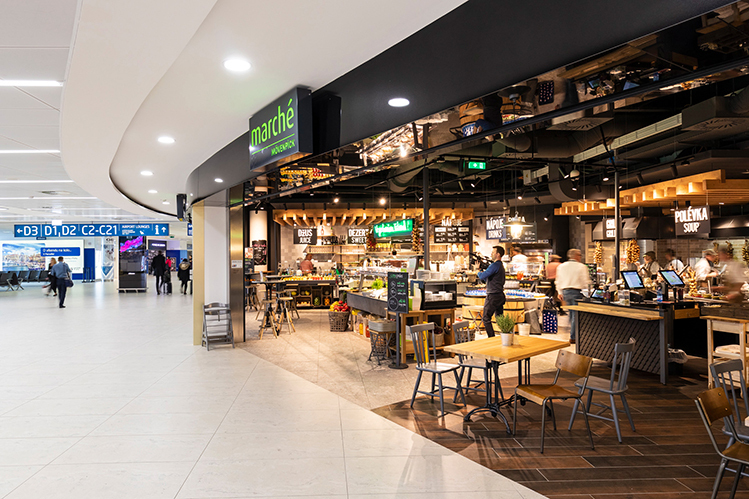 The restaurant, which promotes a unique market concept, is run by the Swiss Marché International chain, which already operates two venues in Terminal 1. The Fashion Place shops carry products by brands such as Tommy Hilfiger, Boss, Polo Ralph Lauren, and Superdry. 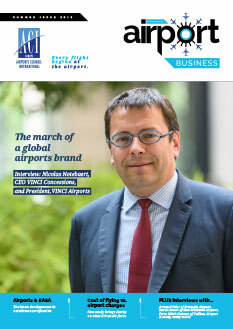 The number of business units at Prague Airport has risen to 114 with the new shops and restaurant. The quality and range of services and products, the shop design, the applicant’s experience and references were the main criteria for selecting the new leaseholders. The rent offered only constituted one-third of the decision-making formula. The commercial zone is a result of the reconstruction and expansion of a part of the central transit corridor with the original Terminal 2 security checkpoint. Construction commenced in July 2018 and never restricted the operations of the terminal building. 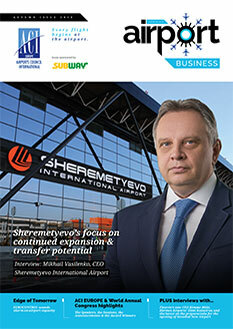 The investment covering the construction and space expansion is around CZK 65 million (€2.5m). 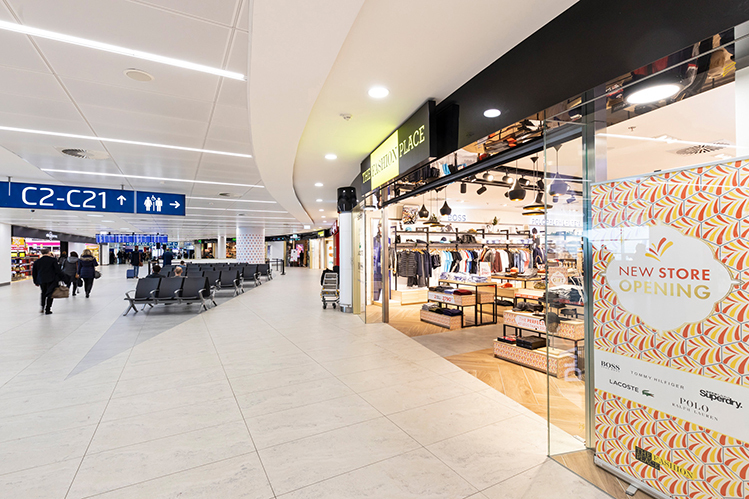 The new restaurant in Prague Airport’s Terminal 2 promotes a unique market concept. 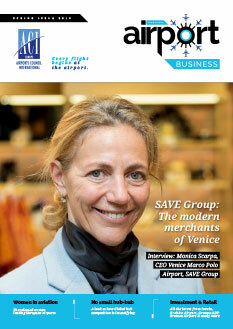 It is run by the Swiss Marché International chain, which already operates two venues in Terminal 1.